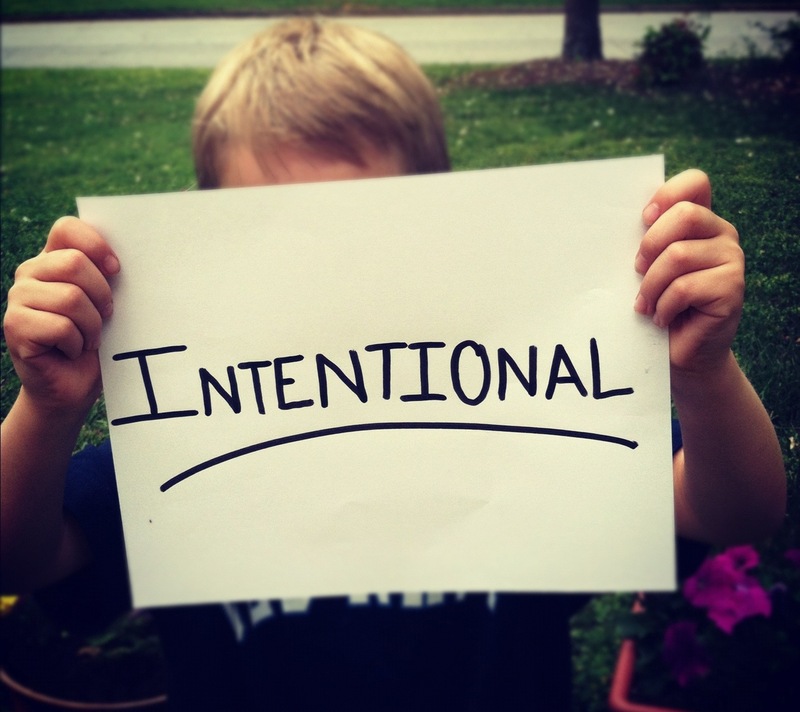 Intentional: an action performed with awareness; done deliberately, on purpose. We kicked off a new Series here at Faith Renewed on Easter, called INTENTIONAL. Week one, I shared how God was VERY intentional in His plan to save us. Jesus came to earth, to die in our place. and for our sin. I’m SO thankful that He had a plan! BTW, He ALWAYS does! Throughout the Series we’ve been looking at ways we should live INTENTIONAL lives. This week, we took a look at how God was ONCE AGAIN, INTENTIONAL (another shameless plug for the Series) when He made us. Ephesians 2:10 says, for we are God’s masterpiece. He has created us anew in Christ Jesus, so we can do the good things He planned for us long ago. You may feel like you are so far away from His plan today. The The Good News is, He HASN’T given up on you! Jeremiah 18:4 says, the vessel that he made of clay was marred in the hand of the potter; so he made it again into another vessel, as it seemed good to the potter to make. DID YOU READ THAT?!! HE DOESN’T THROW US OUT!!! HE MAKES US AGAIN! If you feel far from Him. Pray something like this: God, put me on the wheel again. Make me into what You would have me to be. I thank You for not giving up on me, and for making me into Your MASTERpiece.